2012 - January Snow - Chiyoko & Guy's Photo Site. 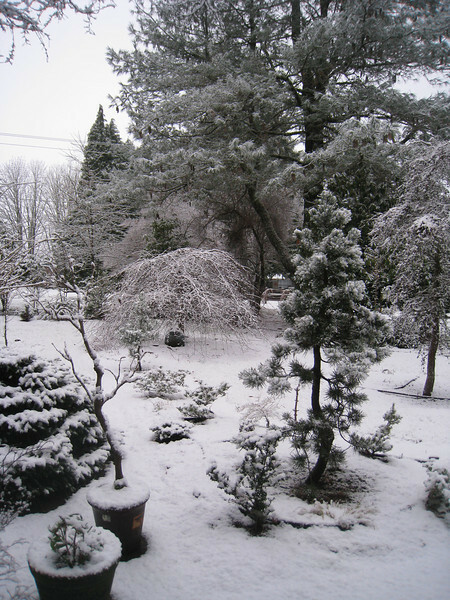 The first snow of the 2011/2012 Winter fell in January 15th. Just a dusting that lasted a few hours!